, Choc de mobilités ! 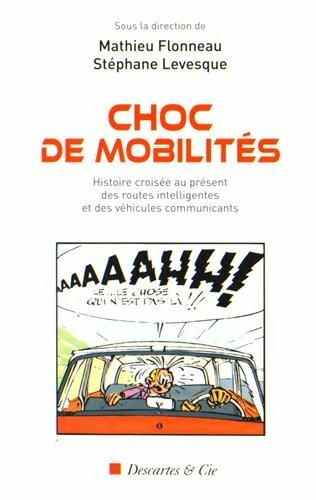 Histoire croisée au présent des routes intelligentes et des véhicules communicants, Descartes et Cie, 2016. From 1815 to 1914, the Concert of Europe established a set of principles, rules and practices that helped to maintain balance between the major powers after the Napoleonic Wars, and to spare Europe from another broad conflict. The system instituted a certain multilateralism that was expressed through congresses and conferences, and was based on the values of a shared civilization. From the 1860s, it reached its limits in Prussia’s rise in power, the implementation of constraining alliances in times of peace, and the profound changes of an increasingly globalized diplomacy. Recourse to the notion of a system makes it possible to go beyond a view of the international scene as being reducible to a simple conglomeration of powers. Any system is based on a collection of values, rules and practices that are shared by the different actors, and that enable their coexistence as well as the easing of tensions and the resolution of conflicts. 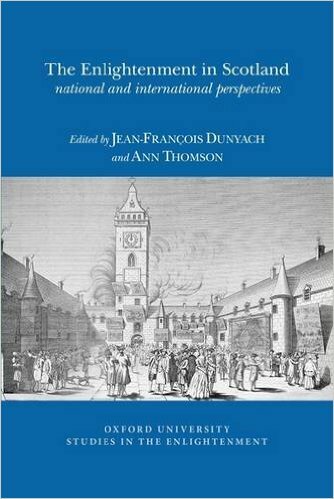 Europe’s place in the international system has evolved from the early modern period to today. The Westphalian order based on balance of power, which was Eurocentric and built by and for the continent’s great powers, gradually gave way in the twentieth century – under the blows of two world wars – to the universal and normative logic of the LN and the UN, before European construction attempted to provide original responses to post-Cold War challenges. The expression “Republic of Letters”, mostly used today to designate the scholarly world of early modern humanist Europe, is an expression with multiple uses that was probably born in the circle of Italian men of letters in the early fifteenth century. 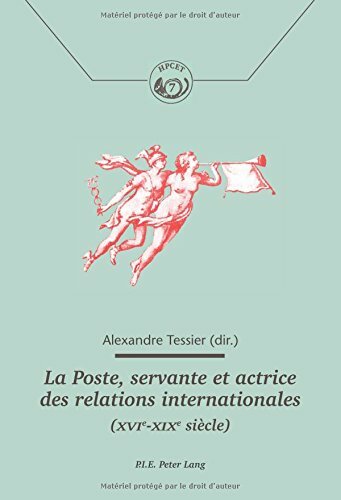 Without presupposing the variations in its use during different periods or places, it refers to a community of scholars united by common practices, notably a shared love of belles lettres, and by an intention to build harmony and the common good thanks to knowledge and epistolary communication. This entry examines the origins, key characteristics, and changing use of the concept of “civic humanism” by historians. The term originated in the work of twentieth-century historian Hans Baron and described the focus on the active life, republican political forms, and acceptance of vernacular writings that developed in Florence, Italy after 1402. Historians after Baron challenged, supported, expanded, and changed this initial conception. 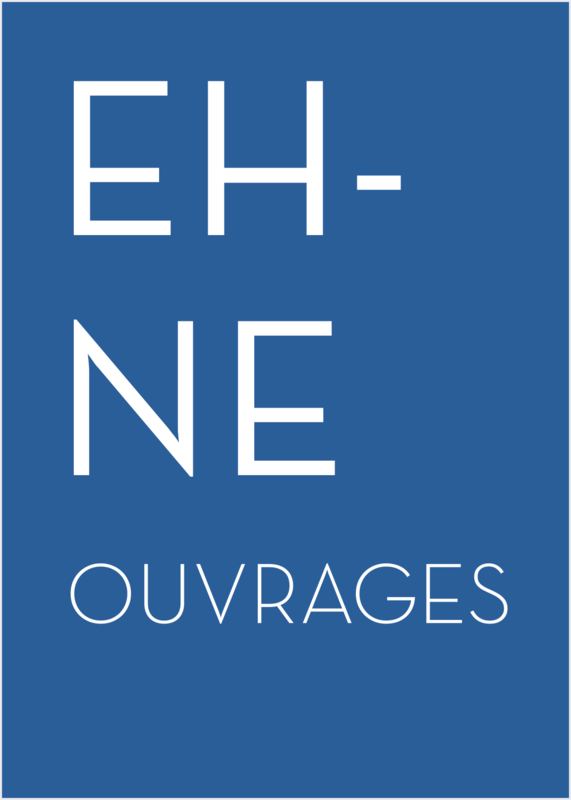 Most recently, a series of articles published in the early 1990s and two separate edited collections published in 2000 and 2015, respectively, have given the concept of civic humanism its current connotations. 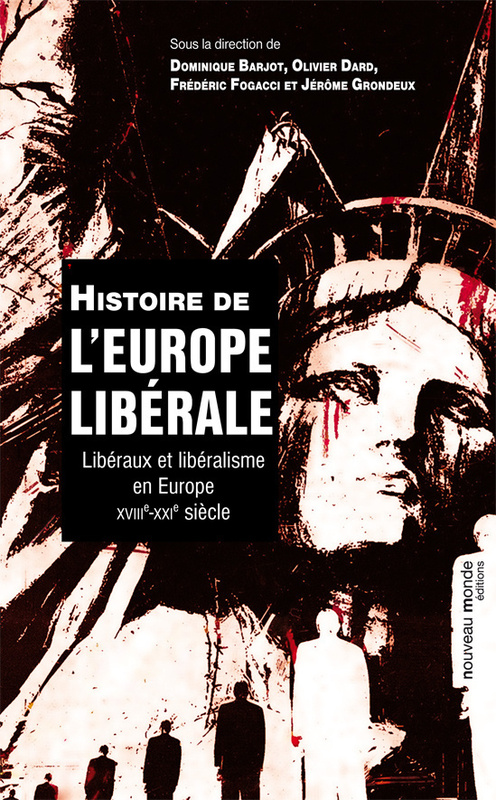 In the current scholarship civic humanism has lost many of its original characteristics and instead focuses on a more general application of learned culture to the politics of pre-modern Europe. Thus, the concept of civic humanism remains an important tool for historians, even as the historical understanding of it differs markedly from Baron’s original thesis.